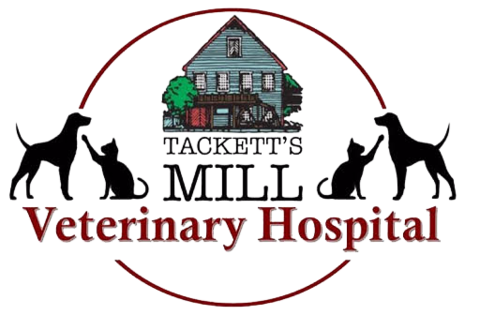 Tackett's Mill Veterinary Hospital is a compassionate and caring full-service hospital that takes care of your four legged kids health and well being as if they were our own. We are committed to delivering the best medical treatments and surgery possible without "breaking the bank". We believe in having the owners be a part of any decision making in the care of their pets. We emphasize preventative care and client education to assist in the well being of your loved ones.